Back pain affects about 80% of adults at some time in their lives, and about 50% of people experience neck pain. Pain in the back or neck area can be acute, which comes on suddenly and intensely, or chronic, which can last for weeks, months, or even years. 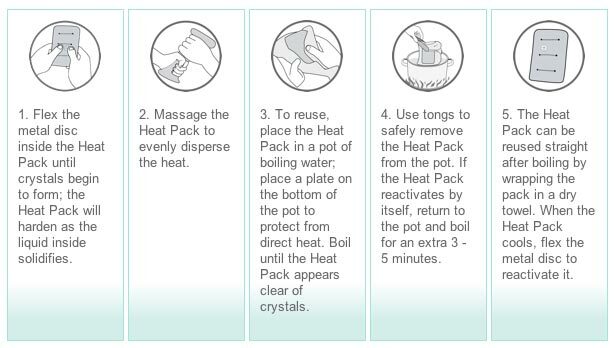 Treating any form of pain with heat is the age-old, non-invasive and non-addictive pain-relief therapies. 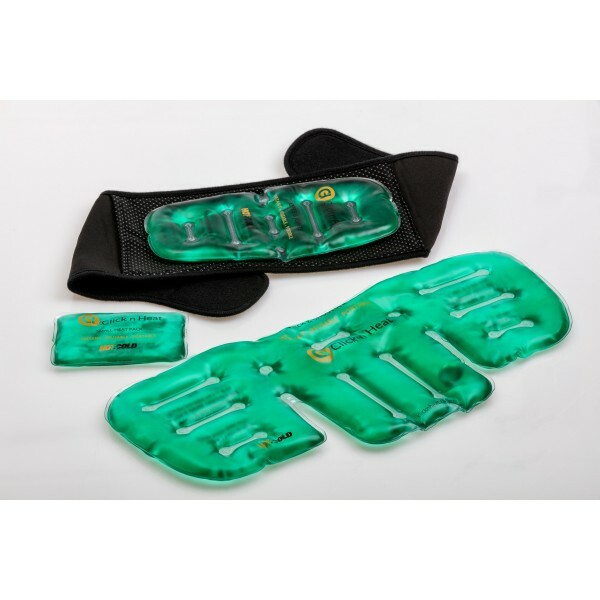 It is also an inexpensive and easy to use technique. 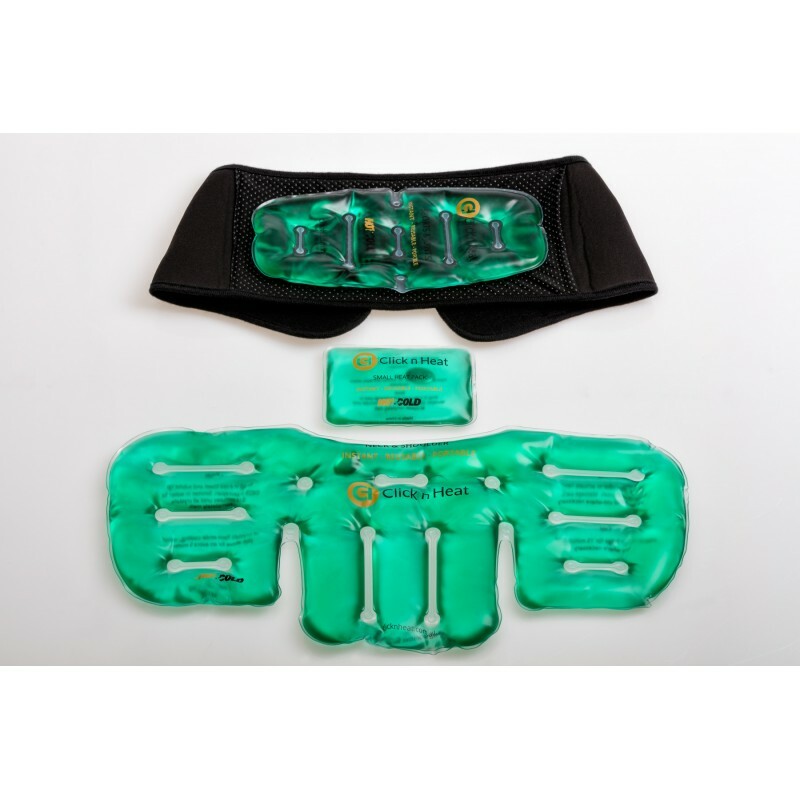 By applying our Click n Heat pack to your painful back and neck joints and muscles, the heat stimulates your sensory receptors to block the transmission of pain signals to the brain and also improves blood circulation and relaxes the muscles, resulting in an instant and effective pain relief.